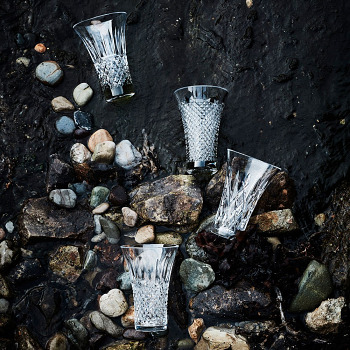 The Treasures of the Sea collection comprises of four striking designs taken from the extensive Waterford archive. Each design displays the artistry of the master craftsman’s skill to cut the purest ingredients to create the brightest and clearest full lead crystal. 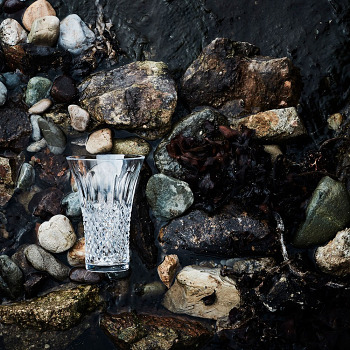 Throughout Waterford’s design history the collections have been inspired by the beauty of country, the people and the natural landscape creating vessels that enhance everyday living.